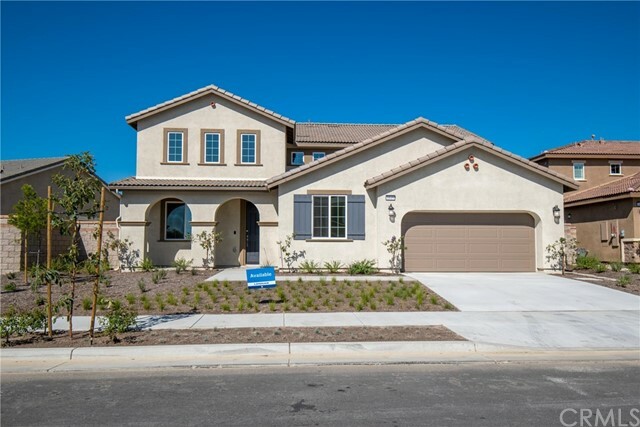 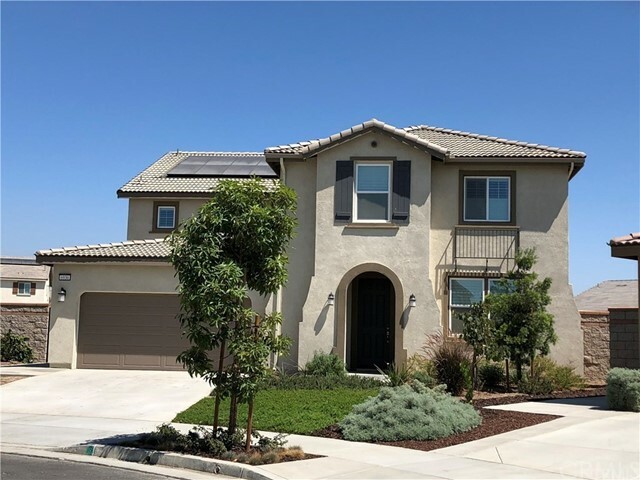 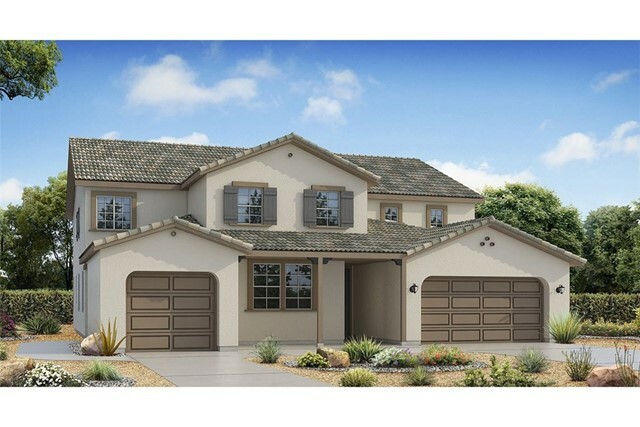 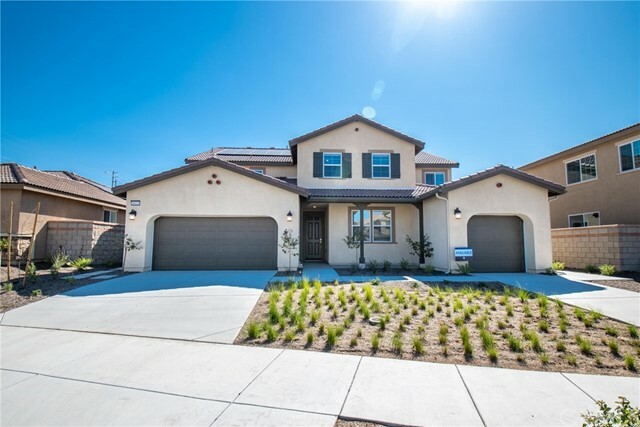 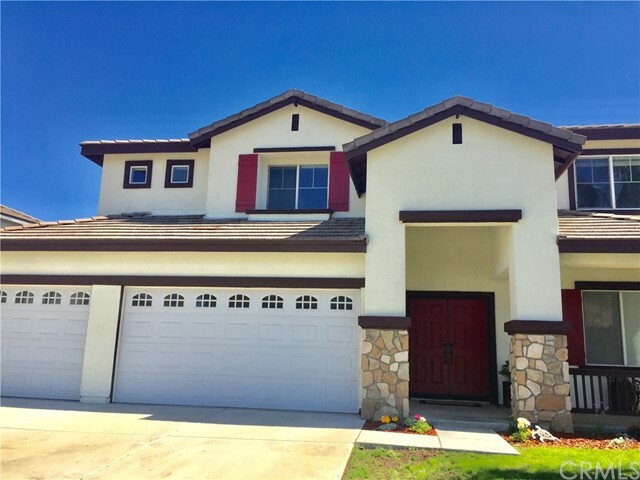 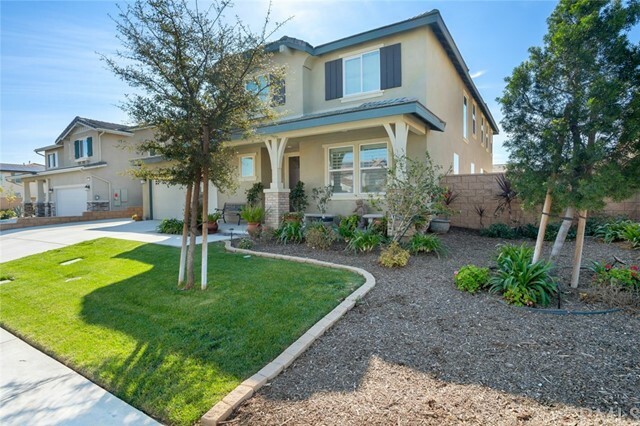 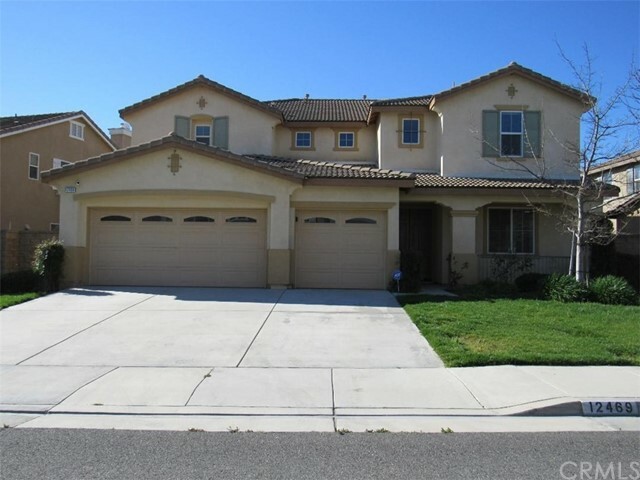 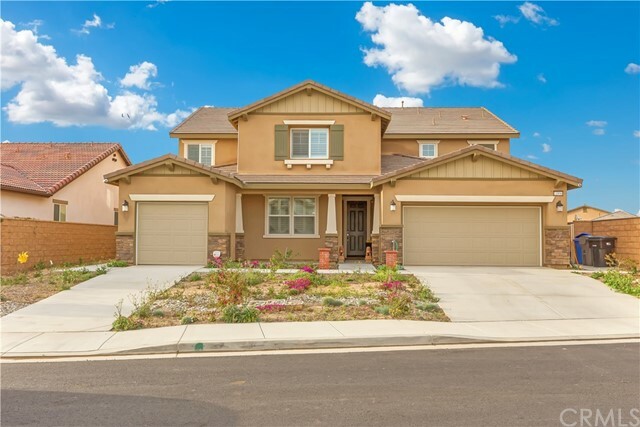 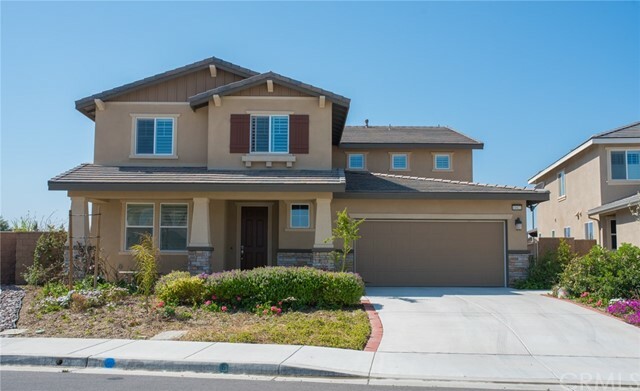 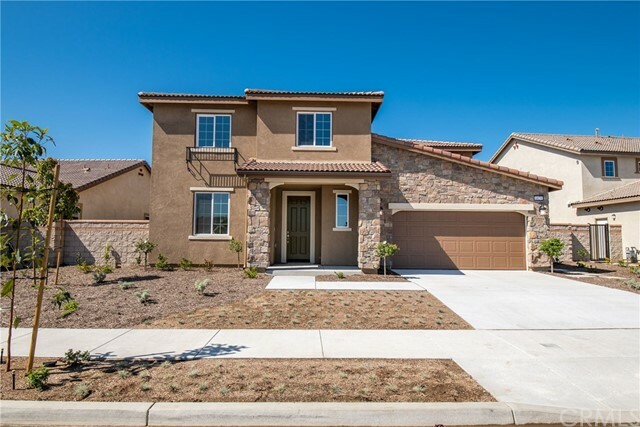 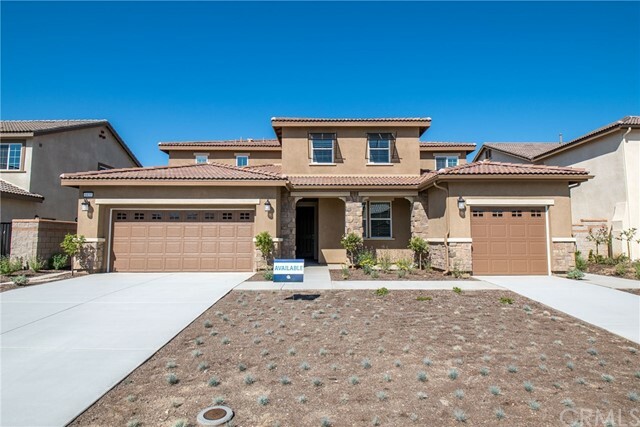 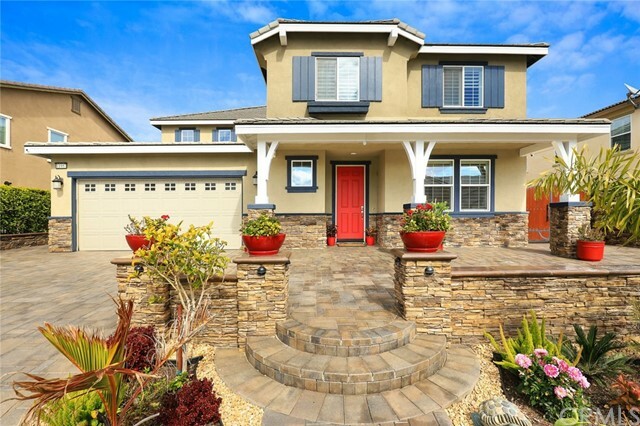 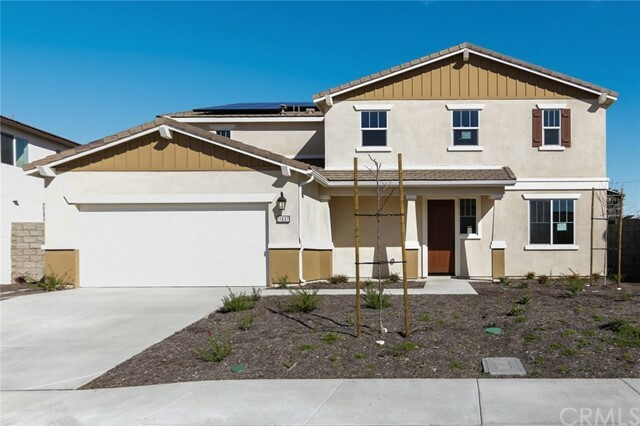 All Mira Loma homes currently listed for sale in Mira Loma as of 04/25/2019 are shown below. You can change the search criteria at any time by pressing the 'Change Search' button below. 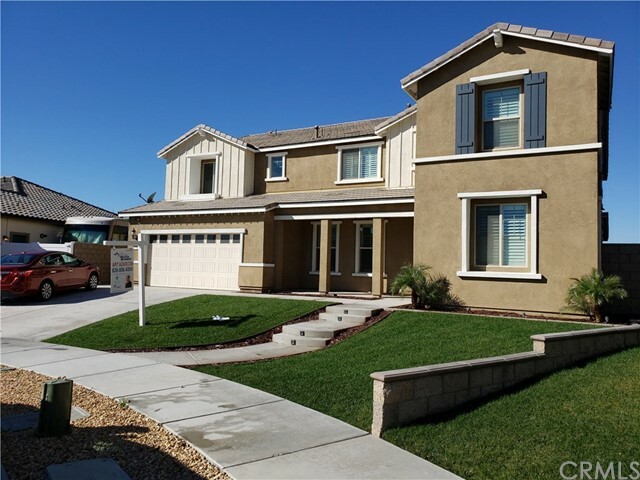 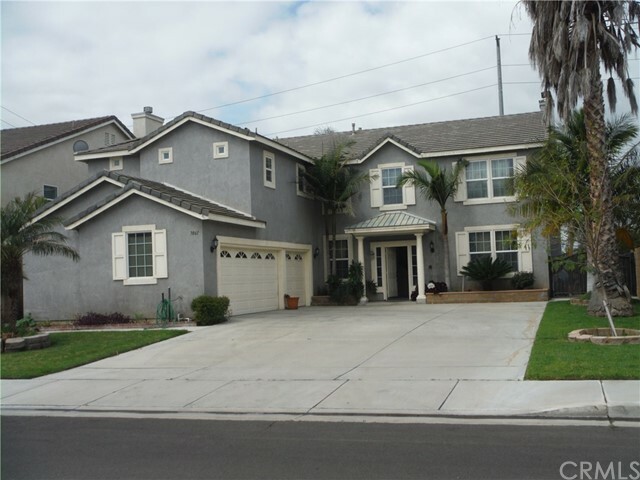 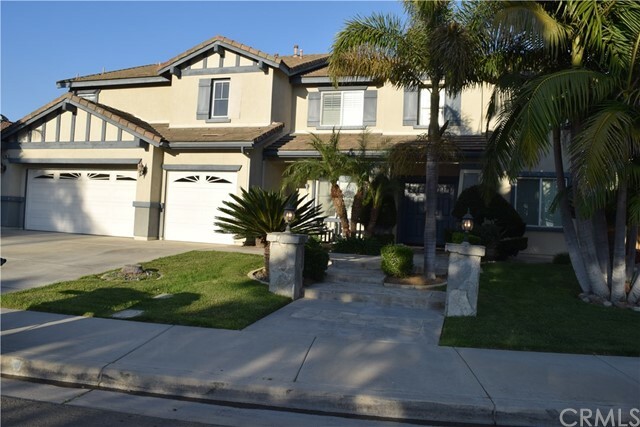 "Stunning remodeled 5 bedroom house within the City of Eastvale. 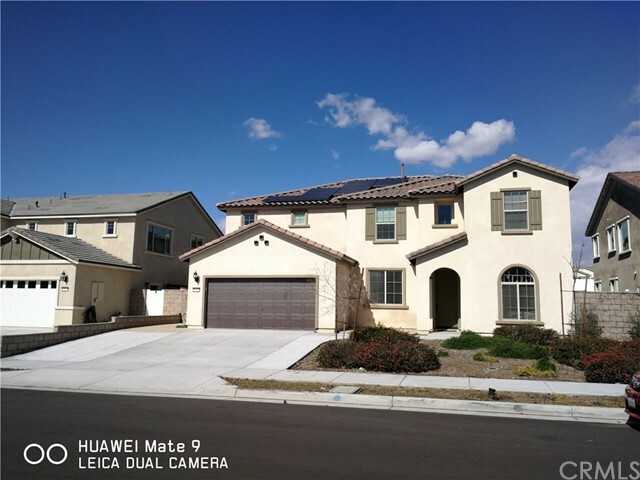 This 3100 sqft house has brand NEW flooring, light fixtures, NEW exterior and interior paint, NEW appliances, NEW A/C, NEW blinds, NEW landscaping and many more features. 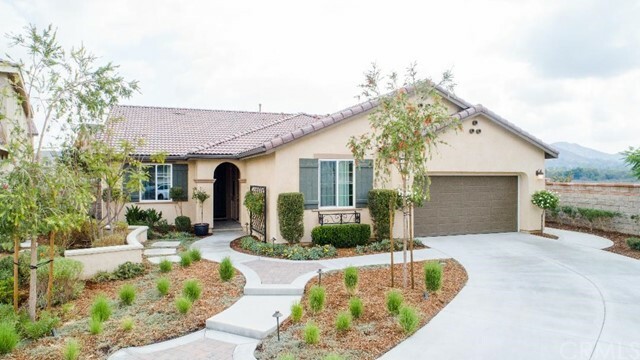 This house is light and bright with a side yard RV parking. 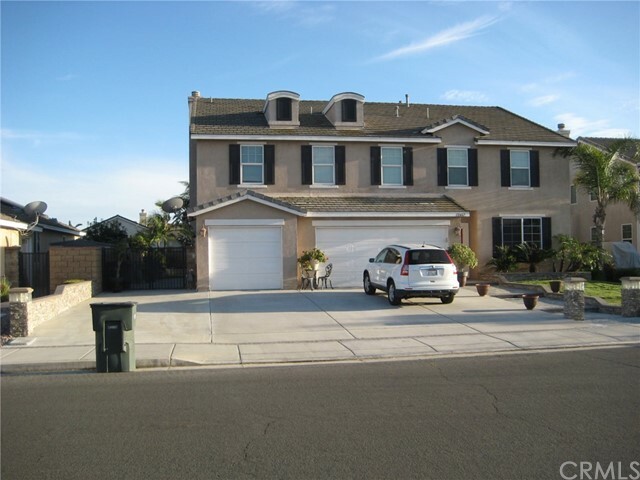 There is an office/den downstairs that can be easily converted to a bed with a full bath. 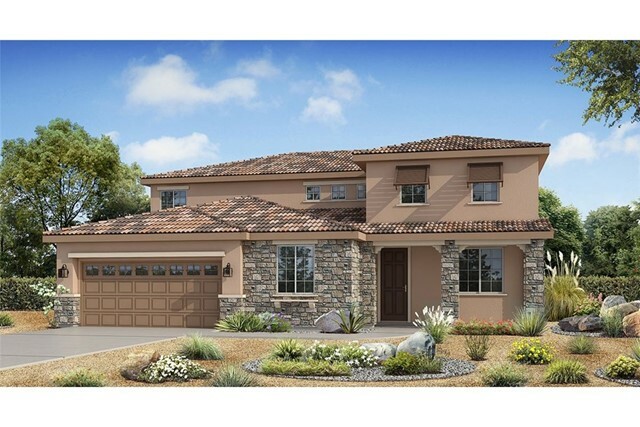 The kitchen is spacious with granite countertops overlooking the family room with fireplace. 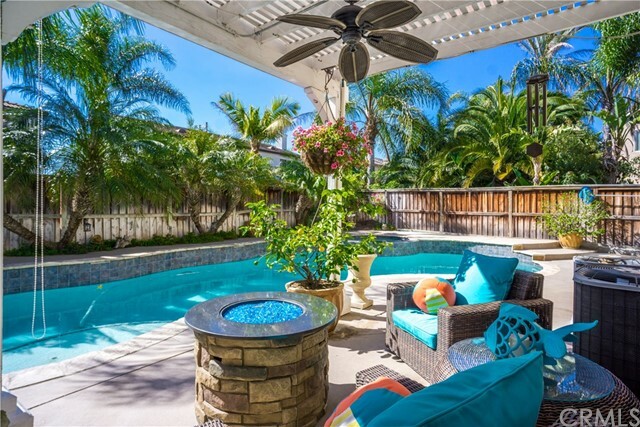 Spacious cabinets spac"
"This Property is Family Ready, Large Den and 2 Master suites, this property has a Butlers Pantry, Large Island, 2 Built in Gazebos with and Built in BBQ, Beautifully landscaped yard . 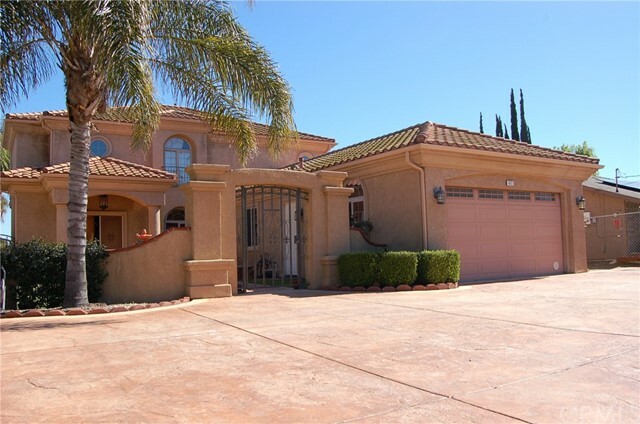 3 Car Garage and a Beautiful Fountain in the front . 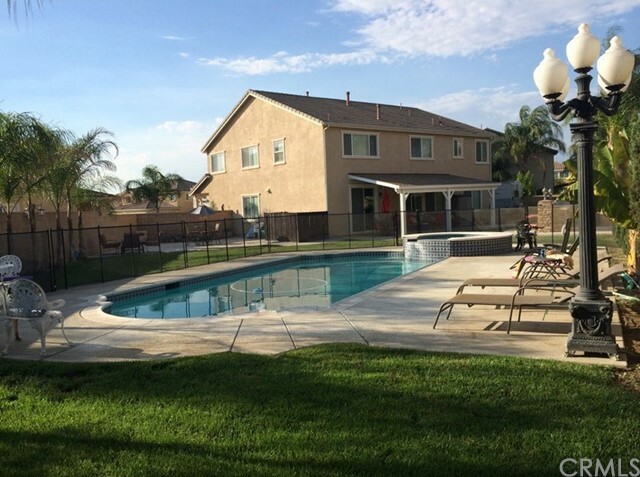 Must see"